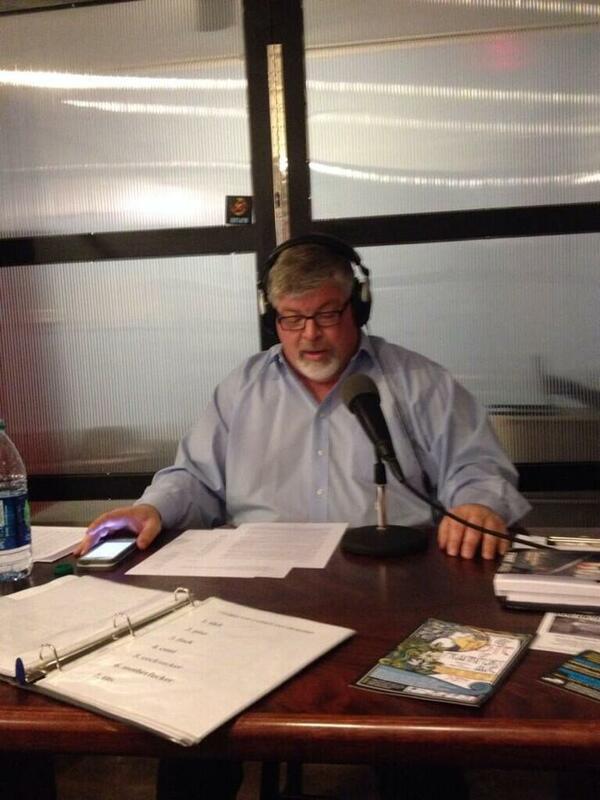 This morning I was interviewed by Rachel Short on ARTxFM as part of the Keep Louisville Literary Hour. The station is currently an online only station, but which hopes to soon have their own frequency in Louisville, Kentucky. The interview was an enjoyable one as Rachel asked questions about my writing, character development and my views on feminism. I read three excerpts from the The Watchers and only screwed up a few times.The archived version will be available soon and I will make sure to link it here. I do a lot of events promoting my work. I can honestly say I enjoyed this interview better than almost all of them. They are very avant garde and will now be part of my daily listening pleasure. I recommend you give them a try.